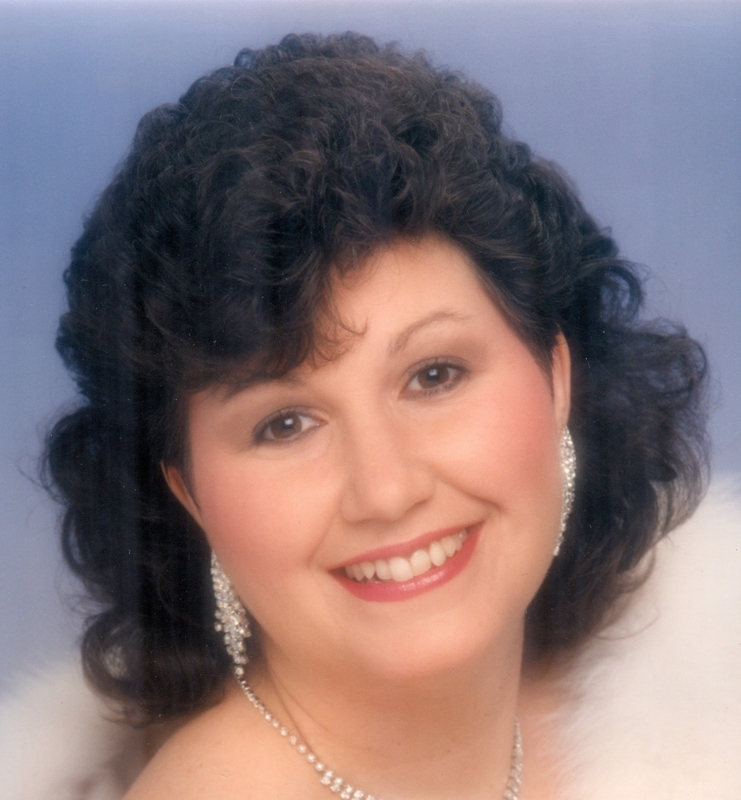 Deborah Sue Phillips, 56, of Liberty, passed away unexpectedly on September 14, 2018, at Liberty Hospital. She was born on Christmas day, December 25, 1961, in Kansas City, Kansas, the daughter of Paul E. Decker and Carolyn Jean Campbell Decker. Her parents preceded her in death. Survivors include her children, David Jones (Erica), Derrick Jones and Alex Phillips; nine grandchildren; step-father, David Jessee; sisters, Vicky Green and Peggy Masters; as well as other family members and friends. She will be greatly missed. A memorial celebration will be held at 11:00 am Tuesday, September 18, at Pleasant Valley Baptist Church, Liberty. Alex, I am so very sorry for your loss.